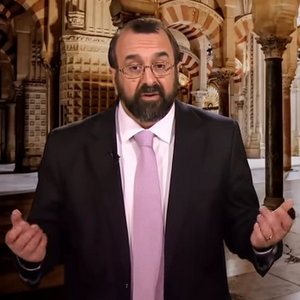 Robert Spencer comes from a Greek Orthodox family. His grandparents lived in Turkey and faced persecution for being Christian. Spencer’s father worked for Voice of America Radio. Robert Spencer graduated from North Carolina University at Chapel Hill with a M.A. in religious studies in 1986. He authored 2 New York Times Best Sellers : “The Truth about Muhammad: Founder of the World’s Most Intolerant Religion” and “The Politically Incorrect Guide to Islam (and the Crusades)”. He also authored a dozen more books about Islam.